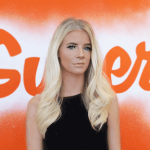 When Instagram launched its new design and story feature last year it changed the social media game. With Facebook later joining in, the competition against disappearing images began. Both Instagram and Snapchat are now regularly updating their apps with new features to become the best platform for stories, but who really comes out on top? Today, Instagram has over 250 million daily users using the story feature, making it the most popular out of the two. This is a challenge Snapchat faces but with its continuous new updates, Snapchat is still considered as the most modern and innovative app. Users can only upload through mobile apps. Photos and videos can be customised with filters, doodles, emojis, text and stickers. Users are able to post a photo or video that can be seen for 24 hours only. Length of photo/video viewing can last up to 10 seconds. Instagram offers much more than just a story. Users are able to add links to geotags, usernames, hashtags and web pages to an upload making it much more interactive. Instagram also lets you upload content from a camera roll that has been taken in the last 24 hours which, unlike Snapchat, shows clean with no borders. Instagram has a large follower base which instantly appeals for users to post on that platform. 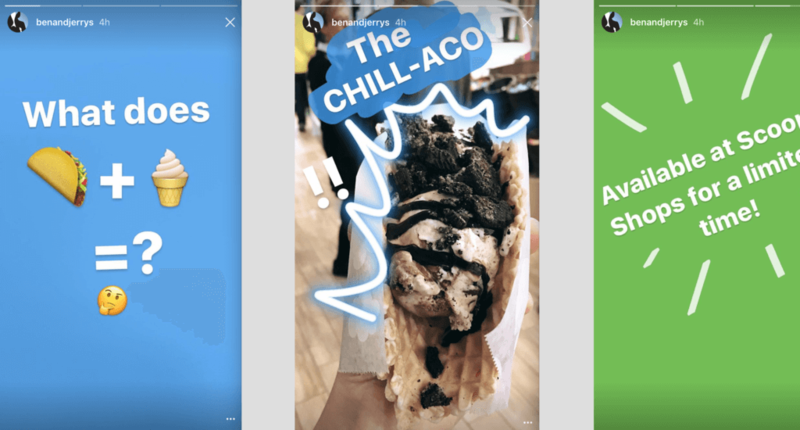 Brands such as Ben and Jerry’s have reported swapping to Instagram stories which they found provided much better results in comparison to using Snapchat. You can also mute stories that you don’t want to see, as we all have that friend who loves posting a bit too much on social media… this is a feature still only exclusive to Instagram. Which app do you prefer? Let us know in your comments below.